We would like to let you know that we will soon be introducing a brand new future planner. The new future planner will allow you to get a better view of your financial future with a more intuitive interface, and a clearer picture of upcoming events in your financial calendar. While we update the Future Planner, new users of our service will not be able to see the old Future Planner. 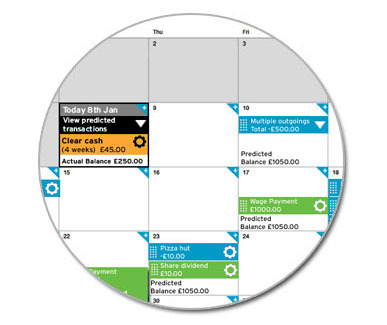 The Current Future Planner will still be available to existing users of Money Dashboard who registered an account prior to the 15th of January 2014.